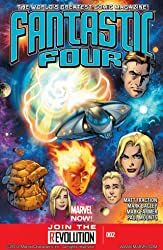 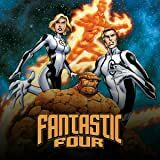 The Fantastic Four struggle to stop the molecular plague destroying their powers and bodies. 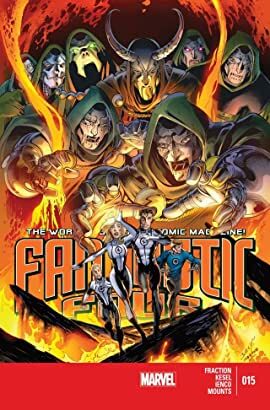 Standing between them and the cure: the Frightful Force, an army of their greatest foes, led by one of the F4's own who betrayed them! 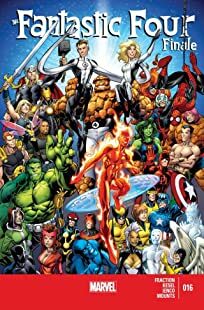 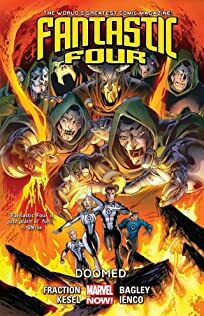 Their only allies: another Fantastic Four!